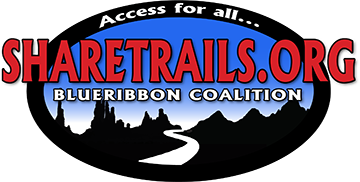 Sharetrails.Org/BlueRibbon Coalition (BRC) is a national non-profit organization that champions responsible recreation and encourages a strong conservation ethic and individual stewardship, while providing leadership in efforts to keep outdoor recreation alive and well — all sports; all trails. 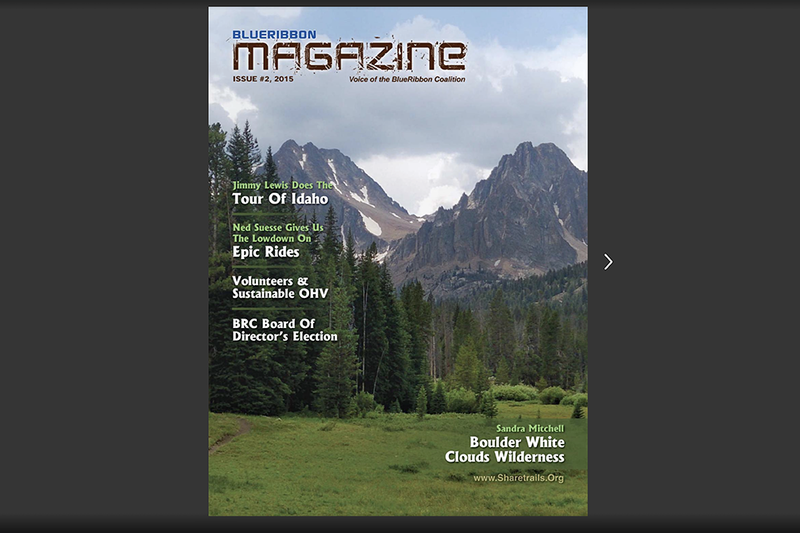 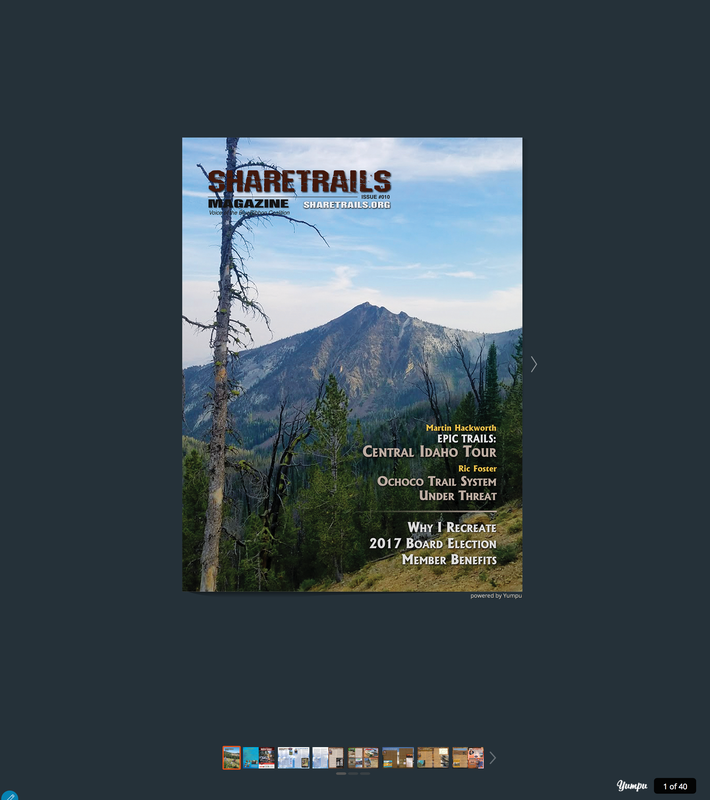 With members in all 50 states, Sharetrails/BRC is focused on building enthusiast involvement with organizational efforts through membership, outreach, education and collaboration among recreationists. 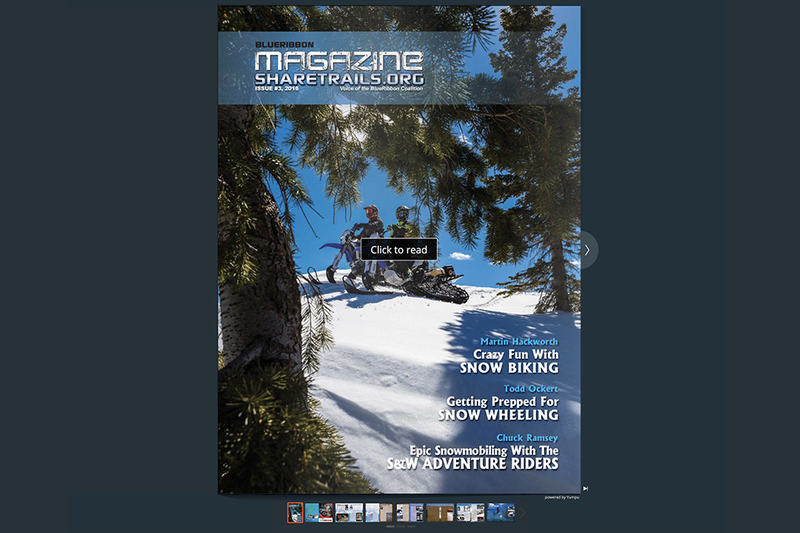 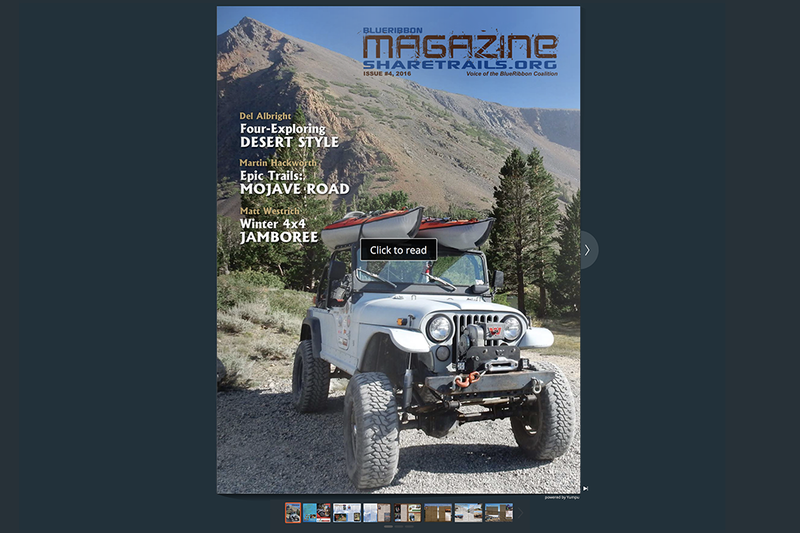 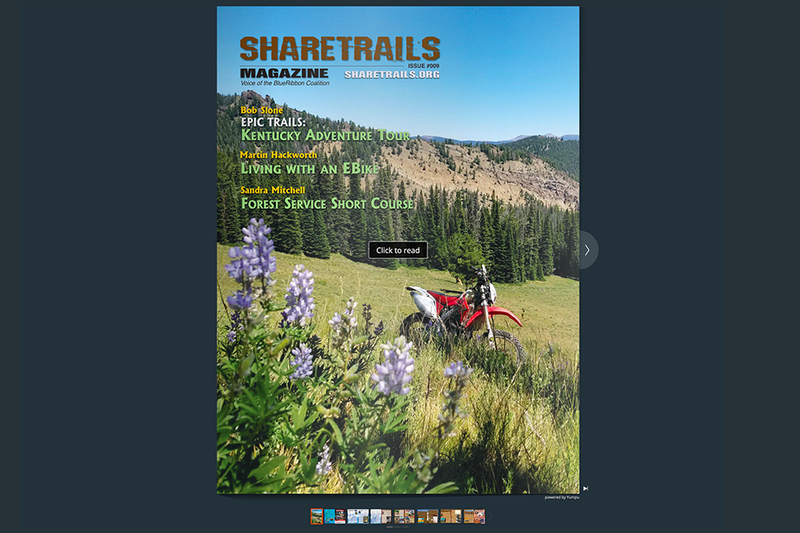 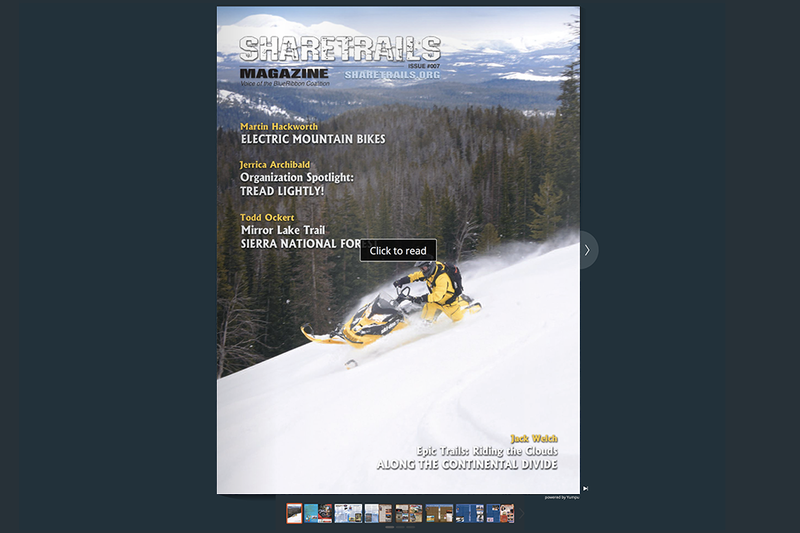 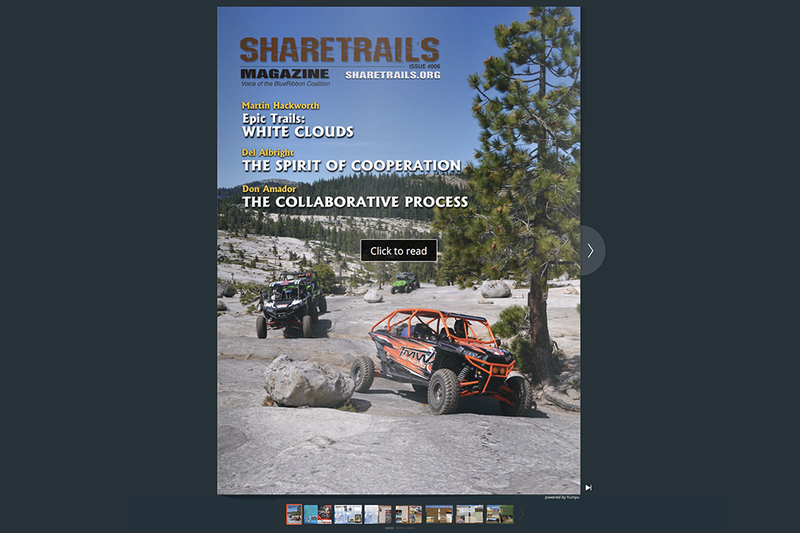 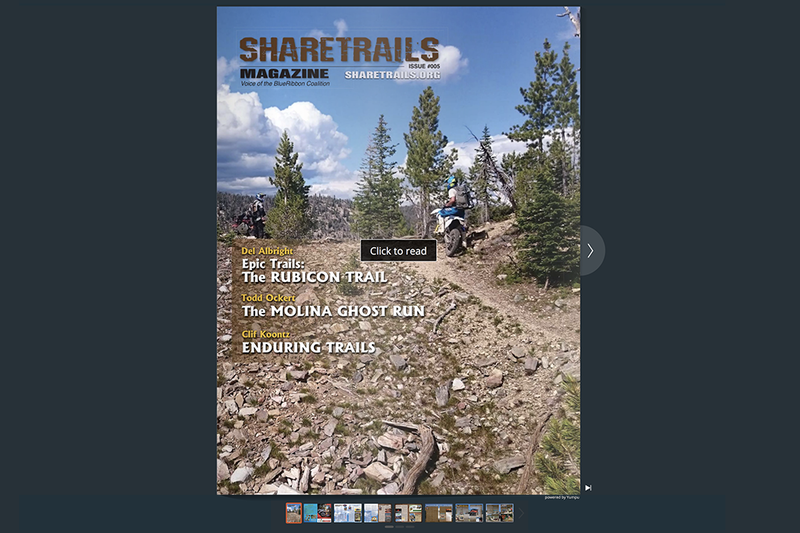 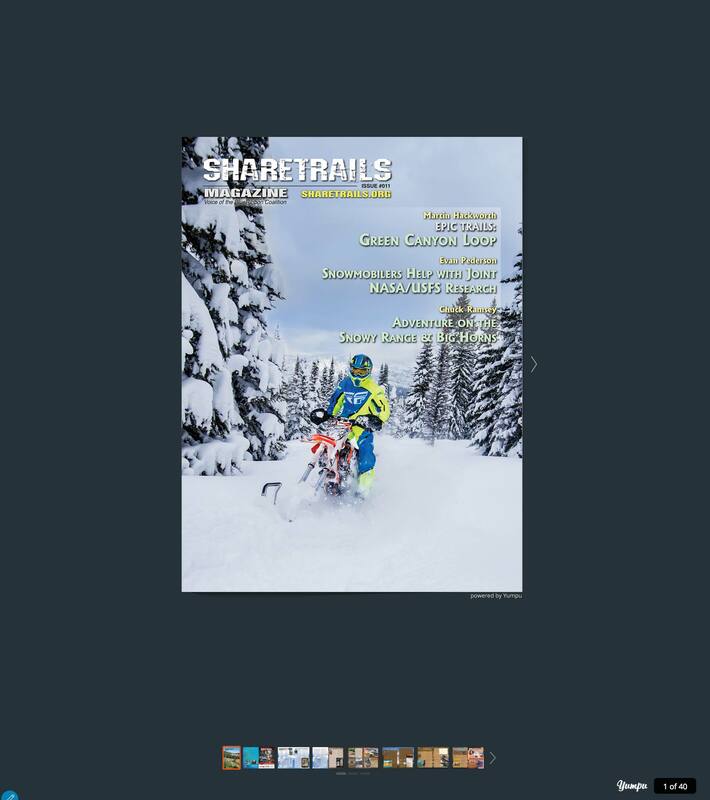 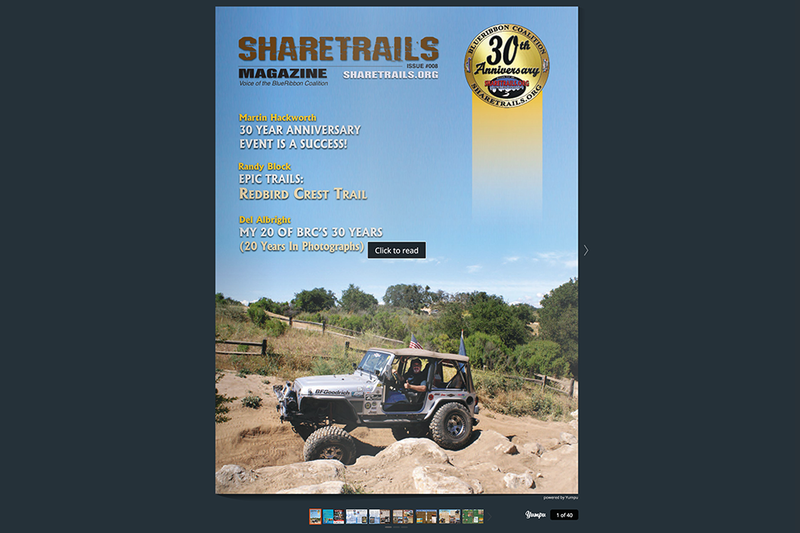 – http://sharetrails.org.